Soft autumn breeze dancing with golden leaves. Captures the smooth rich taste and aroma of mouthwatering butterscotch. 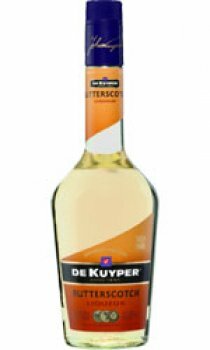 A very nice creamy butterscotch liqueur. The bottle might not be that appealing, at least I didn't think so, but it's actually pretty good. I'd certainly buy it again. And over here in The Netherlands it's really cheap!! !